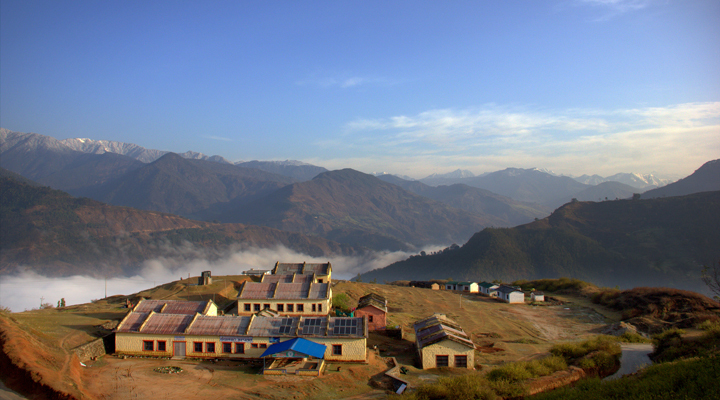 Nyaya Health operates a hospital and system of community health workers in the district of Achham, Nepal. Nyaya Health's hospital offers inpatient, outpatient, emergency and maternity services, and its community health workers work in the local area to monitor, educate and refer patients to the hospital. The hospital is located in one of the poorest and most isolated areas of Nepal.